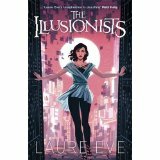 Laure Eve is a French-British hybrid who grew up in Cornwall, a place saturated with myth and fantasy. Being a child of two cultures taught her everything she needed to know about trying to fit in at the same time as trying to stand out. Her favourite things are Terry Pratchett quotes, Jean-Claude Van Damme, Häagen-Dazs cookie dough ice cream, bad 90s dance music and anything a bit weird (see Davids Lynch and Cronenberg). She speaks English and French, and can hold a vague conversation, usually about food, in Greek. Past career highlights include bookselling, waitressing and, for one memorable summ er, dressing up as a costumed bear for children’s parties. Find Laure on Twitter @LaureEve or on her website. The Graces: Everyone said the Graces were witches. They moved through the corridors like sleek fish, ripples in their wake. Stares followed their backs and their hair. They had friends, but they were just distractions. They were waiting for someone different.All I had to do was show them that person was me. 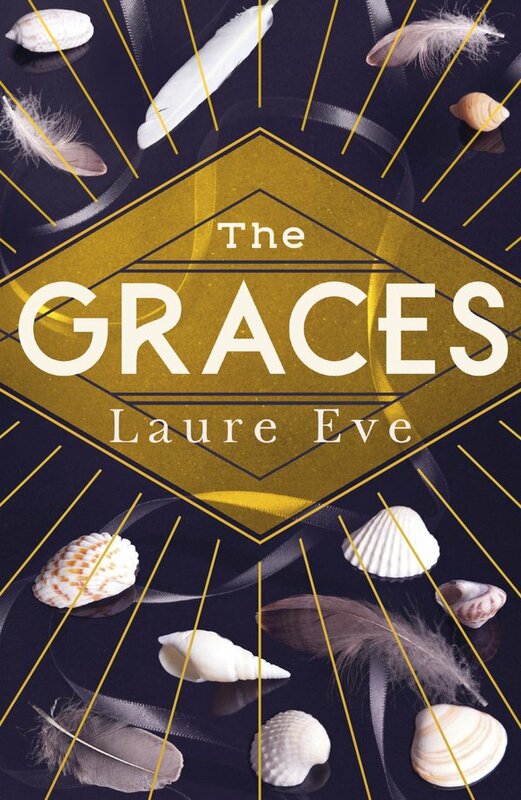 Like everyone else in her town, River is obsessed with the Graces, attracted by their glamour and apparent ability to weave magic. But are they really what they seem? And are they more dangerous than they let on? 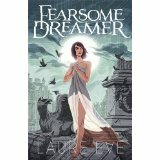 Fearsome Dreamer (sequel The Illustionists): In the world of Fearsome Dreamer, England has become Angle Tar – a technophobic and fiercely independent country holding its own against the mass of other nations that is World. Rue is an apprenticed hedgewitch in rural Angle Tar, but she knows she is destined for greater things. After being whisked off to the city by the enigmatic Frith, Rue becomes the student of White, a young Worlder with a Talent that is much in demand: White is no ordinary Dreamer – but then neither is Rue. Both can physically ‘jump’ to different places when they dream – and both have more power than they know. Rue and White find themselves electrically attracted to each other – but who is the mysterious silver-eyed boy stalking Rue’s dreams? And why is he so interested in her relationship with White? Is Rue about to discover just how devastatingly real dreams can be?